The slide in Russia's currency was extending into its second day on Thursday afternoon in the wake of the most recent set of US sanctions. As of 1440 BST, the rouble was down by 4.18% to 0.0158 versus the US dollar, trading just off the 52-week lows plumbed earlier in the session. On 6 April, Washington had acted against seven Russian oligarchs and a dozen companies with links to them in response to the Kremlin's past moves in Ukraine, Syria and, more recently, its alleged interference in the most recent US and European elections. 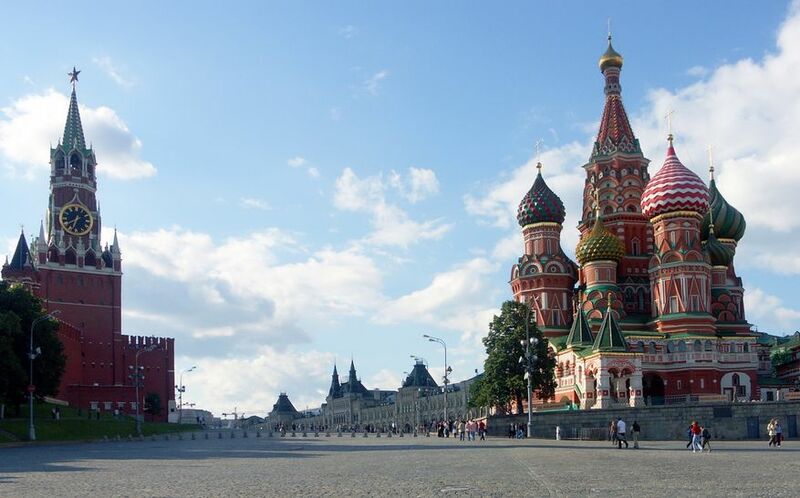 According to William Jackson at Capital Economics, investors' move to price-out any further interest rate cuts by the Central Bank of Russia looked like an 'over reaction', with the outlook now dependent on whether the sanctions would escalate or not. Previously, financial markets had been discounting 75 basis points-worth of cuts over the next year, while according to Jackson long-term inflation expectations had risen by roughly half a percentage point. Yet as the same economist pointed out, at just 2.4% year-on-year last month, consumer prices in the Russian Federation were well below the monetary authority's target of 4%. Furthermore, when sanctions were first imposed in 2014, weakness in the rouble lasted but a few days, with the price of crude oil a better predictor of the long-term trend in the country's currency. The importance of currency weakness as a determinant of Russian CPI had also decreased, with weak underlying price dynamics and lower foor inflation having more than offset the favourable impact from changes in the rouble's value. However, Jackson now pegged the odds of a rate cut by the CBR when it next met to decide on rates on 27 April at under 50%, adding that if Washington imposed new sanctions that might preclude reductions at future meetings.